I have a running joke every time someone compliments me on my skin or tells me that I look much younger then my 35 years…I tell them ‘my mom’s an avon lady’. Funny but true. 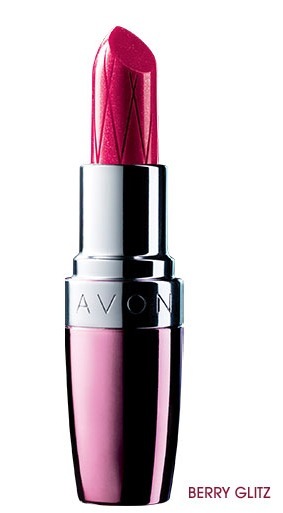 I’ve been getting free Avon & mark. for as long as I can remember. My mom says I’m her best customer yet she never makes me pay for anything…thanks mom!! That being said I get to try A LOT of their products. You should also know, I’m a product junkie and usually not very loyal to any beauty regime but here are some of the products I can’t live without! If I’m not rocking the “I wanted to sleep an extra 10 mins” top knot in my hair, then you’ll see me with beachy waves. Since I dread the time consuming process, I usually try to get 2 – 3 days out of it. This product totally helps refresh my locks after I’ve been sleeping or to the gym. There are so many Moroccan oil products in the market right now, how’s a girl to choose?! Figured I might as well give this one a try and I was very pleasantly surprised. Not only does it smell great but it’s so moisturizing, I often skip the conditioner! 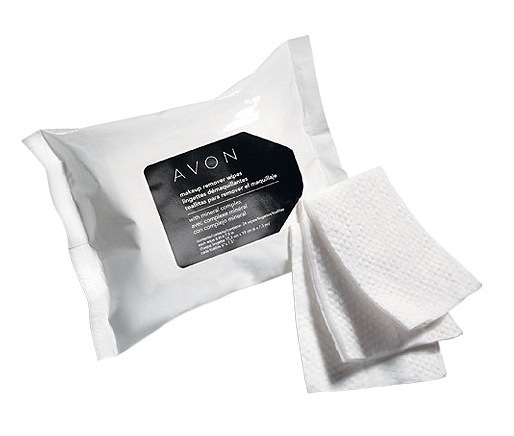 I can be lazy with my skincare so I am never without make up wipes. I really like like these because they are effective but gentle, you can even use to take off eye makeup. I usually keep a pink shade and a peach shade of all my blushes…so naturally I own both “peachy” and “cheeky” in these sticks. You know I’m a sucker for natural, glowing skin. This REALLY does the trick! I was a bit skeptical but seriously, it’s great. It gives such a subtle J-Lo esque glow. 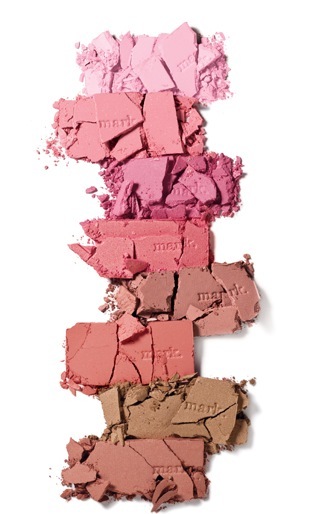 Over tan skin with just a little of one of the aforementioned blushes…I feel perfectly natural & radiant! This is the ultimate creme de la creme (pardon the pun) of creams. The #1 product I can’t live without. Immediately my skin feels smoother and dewy. I really love it. 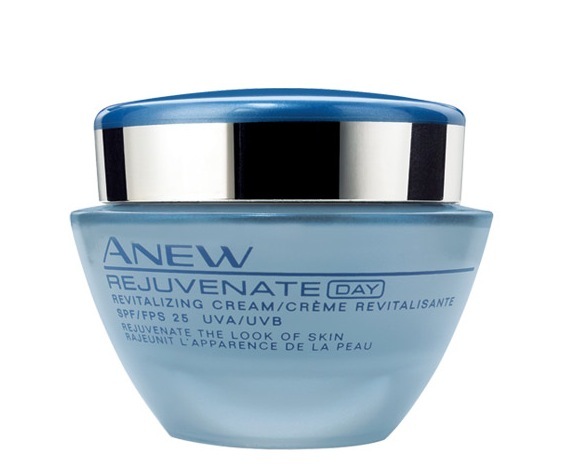 Recently I had a facial and when I mentioned my mom sells Avon, the esthetician told me she also can’t live without ANEW moisturizer. If that’s not a great testimonial, I don’t know what is. 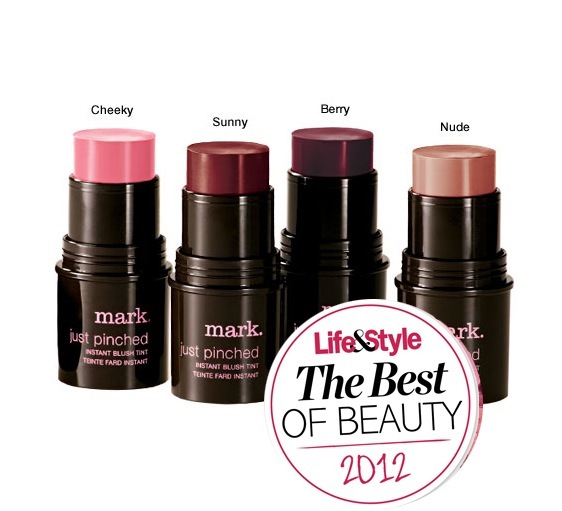 Here are some Red Carpet looks that were created using Avon & mark. 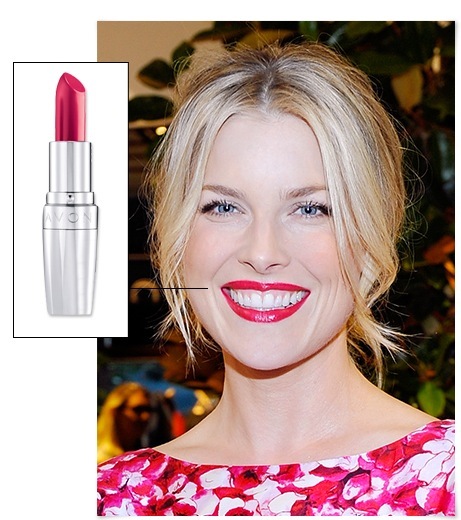 Even a celebrity can appreciate a quality product at great prices! Placing order now…Love that body lotion you use too from Avon! Keep meaning to order that..
why did you say “sold out” it can be ordered – product # is 771-450. Let me know if you have trouble. I can help!! !